Location! Location! Brick ranch with updated floor plan. Three bedrooms, two bath home with many updates that include roof, kitchen, both baths, HVAC, laminate flooring, and much more. Come enjoy full fencing in back yard and listen to the sounds of bold Plott Creek. Convenient and central location. 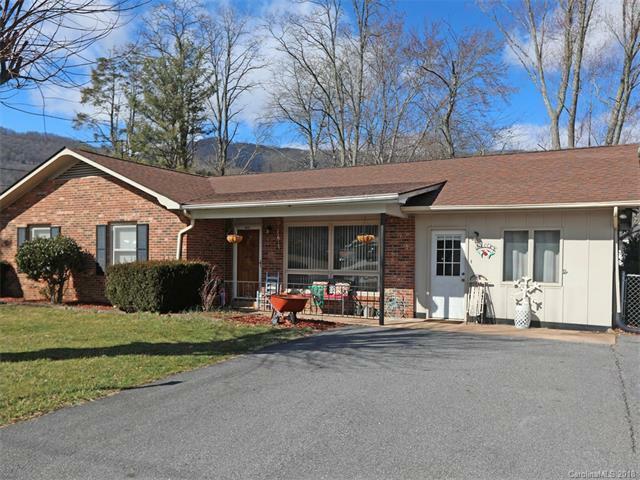 Just minutes from downtown Waynesville, shopping, dining, and schools, and less than thirty minutes to Asheville.